Internal wall hung models fit with Grant’s EZ-Fit low level, high level and vertical flue systems, so almost any installation situation can be catered for. 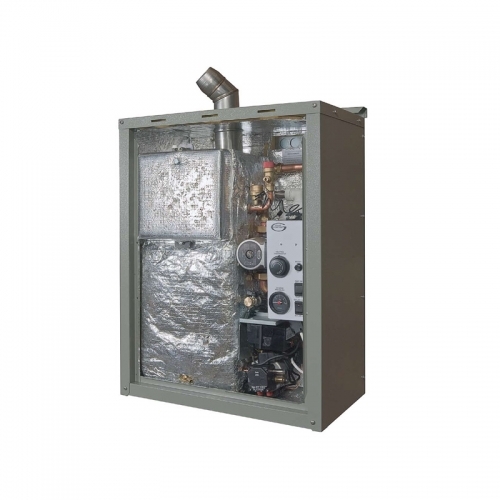 External wall hung models come with a factory fitted low level flue, robust external powder coated paint finish, built-in boiler frost protection, mains isolating switch and a test switch. 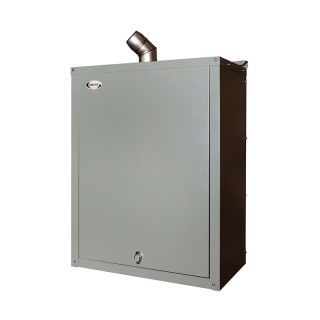 Grant Vortex Eco Wall Hung boilers are also available in sealed system versions, which including an expansion vessel, automatic air vent, pressure relief valve, circulating pump, filling loop and pressure gauge.